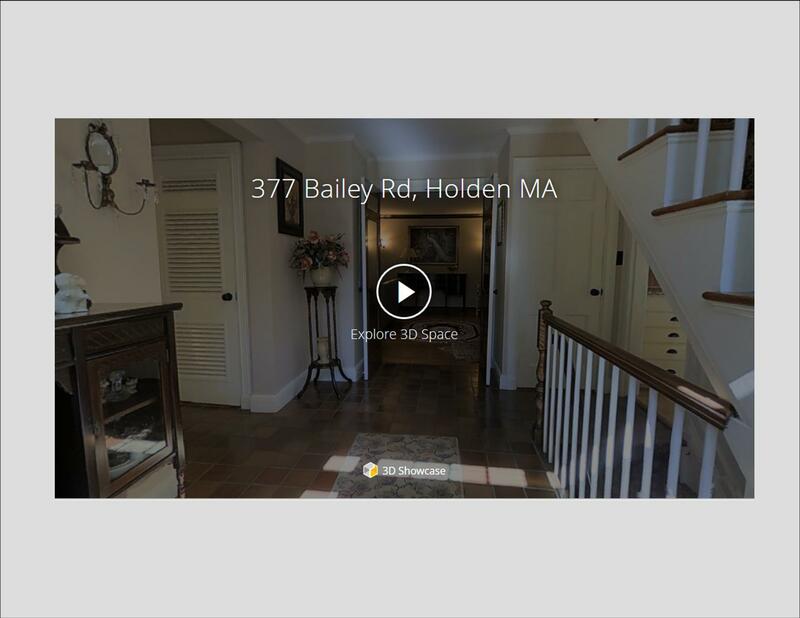 Interactive Video Walk Through for New South Holden Listing! Opportunity is here! Newer colonial set back from the road in a quiet cul-de-sac in Lancaster with easy highway access and privacy! Nearly 3000 sq feet with full master suite, open kitchen and great room with wood burning fireplace. 4 bedrooms, 2.5 baths and upper level laundry room. Full walk out basement for additional finished space or a great workshop! Full listing and pictures on Tuesday! Mark your calendars for the group showings on Saturday and Sunday 12pm to 2pm so you don’t miss out on this short sale opportunity! This is the one you have been searching for! Beautiful classic New England Victorian standing proud and tall since 1855 has so many original details it will take your breath away as you walk through the door. Sweeping hardwood staircase flooded with natural light from the upper stain glass window hallway is a greeting you will always enjoy! Go to the study with fireplace through the pocket doors or wander through the front to back living room to the dining area, pantry and sun room. Large kitchen with sliders to the deck overlooking the pool and back yard. Updated electric, plumbing, heating and bathrooms. Large detached barn with electricity. 2 car detached garage. Walk out basement with high ceilings and work area. Walk up attic ready to be finished if you need more than the 4476 sq feet! All on nearly a half acre off of Church Street with easy highway access. USDA qualifying address! 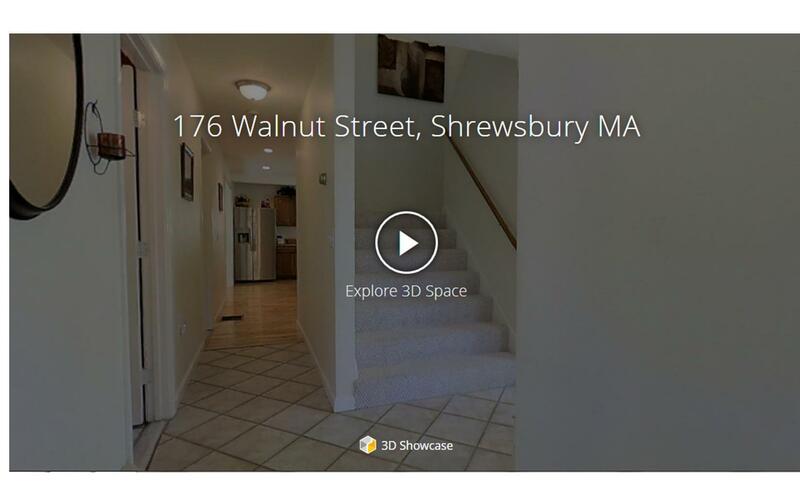 Too many details to list so take a look at the pictures and call for a showing!